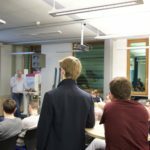 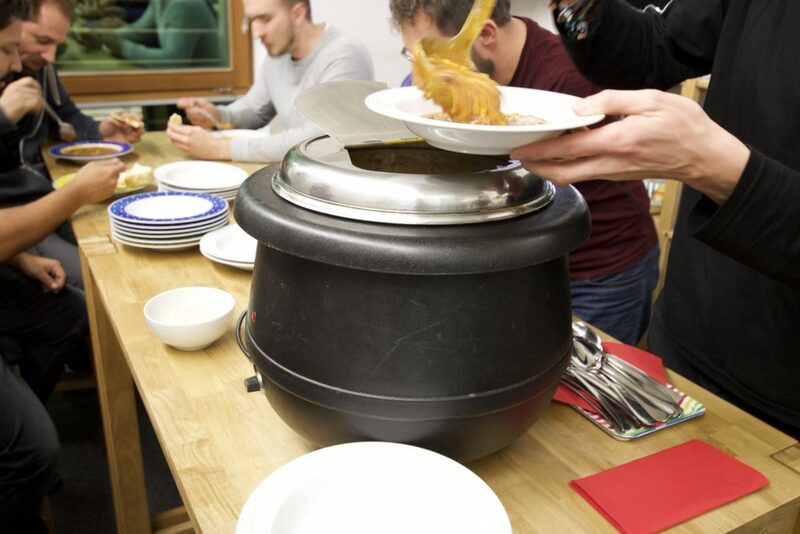 2 exciting lectures, 50 attentive visitors and 1 brimming pot of Chili con Carne; These are the ingredients that made last week’s 15th OpenTechTable a great success. 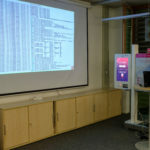 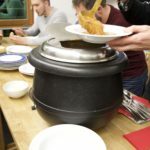 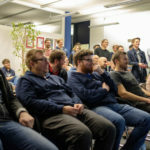 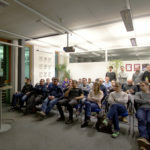 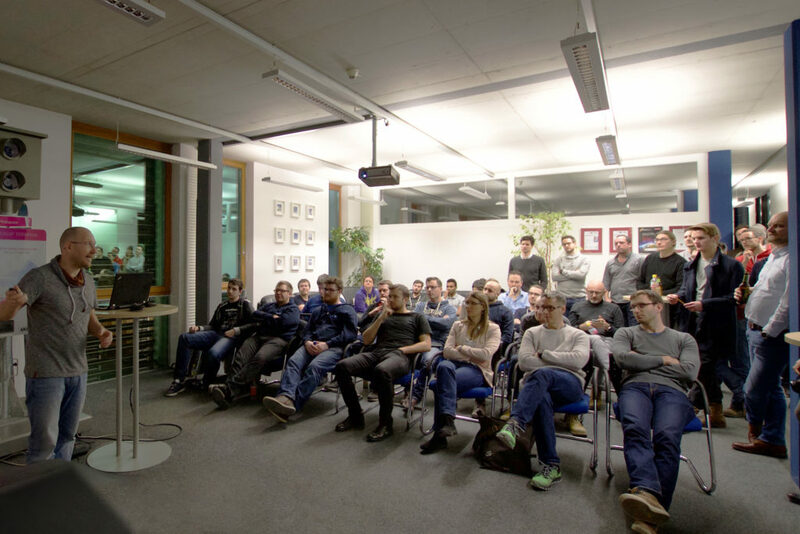 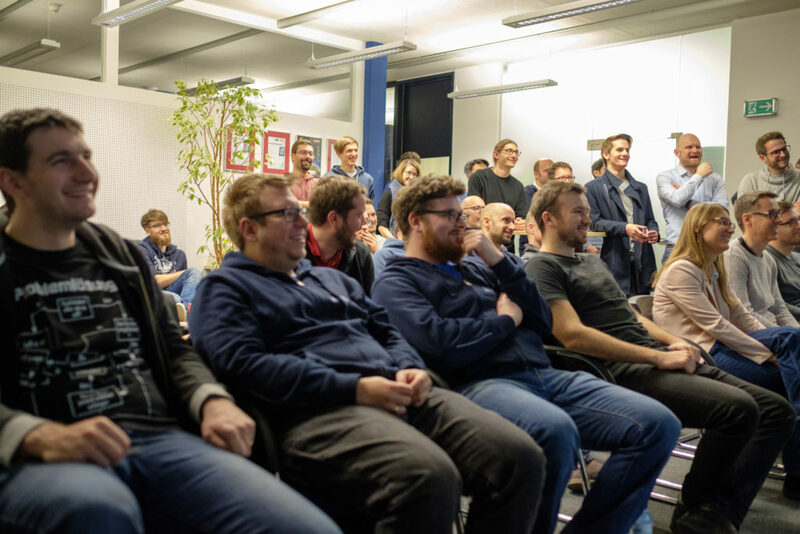 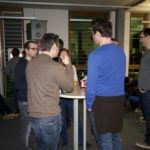 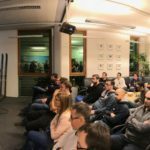 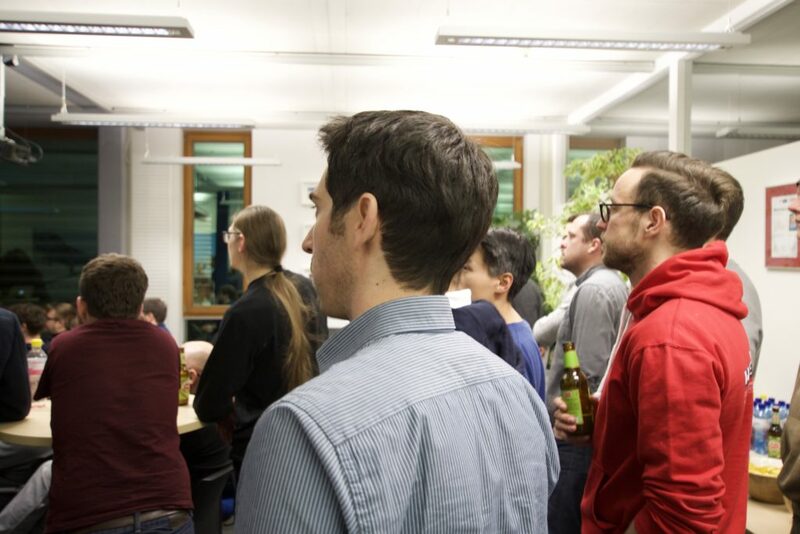 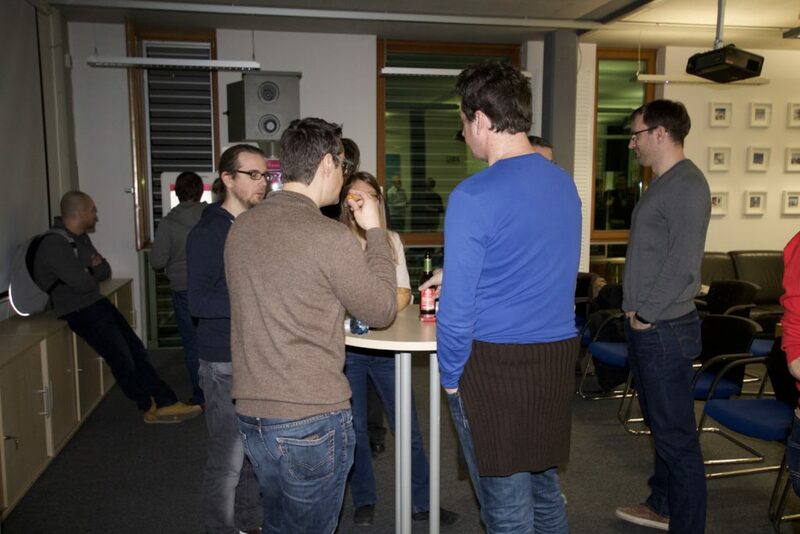 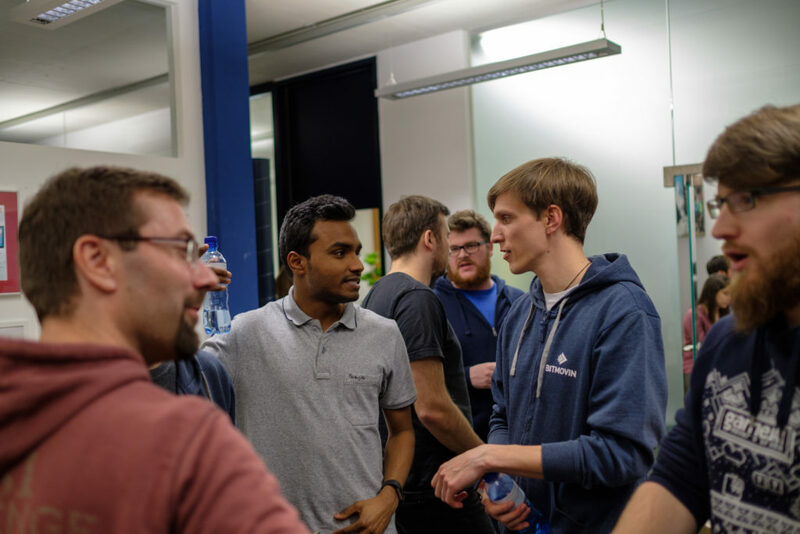 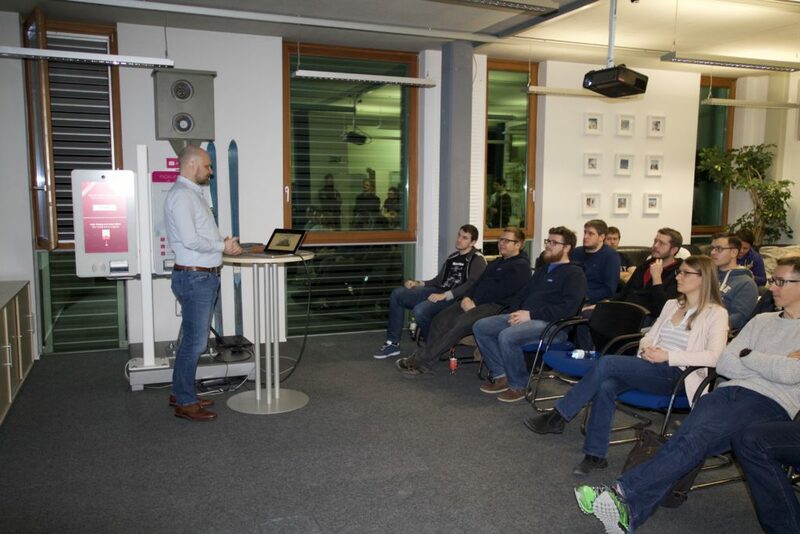 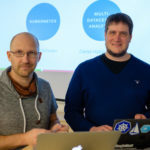 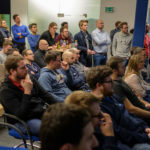 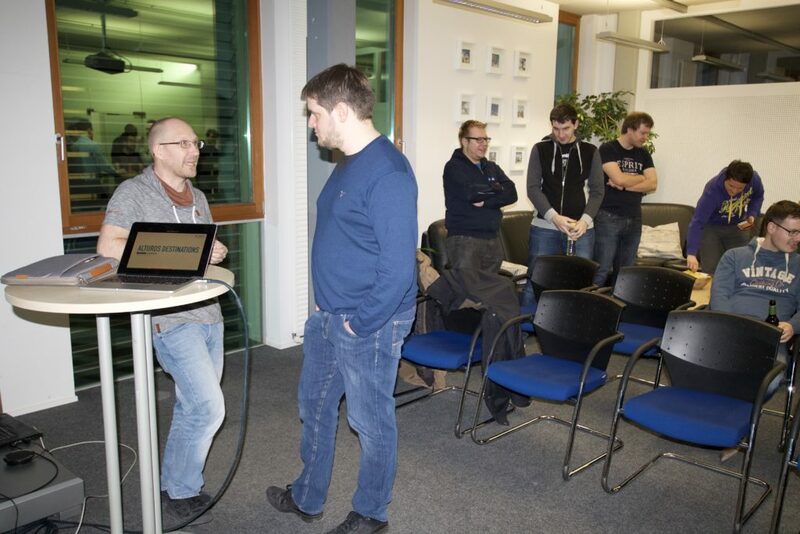 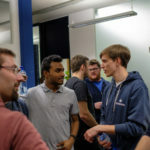 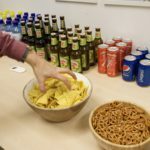 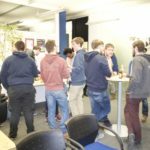 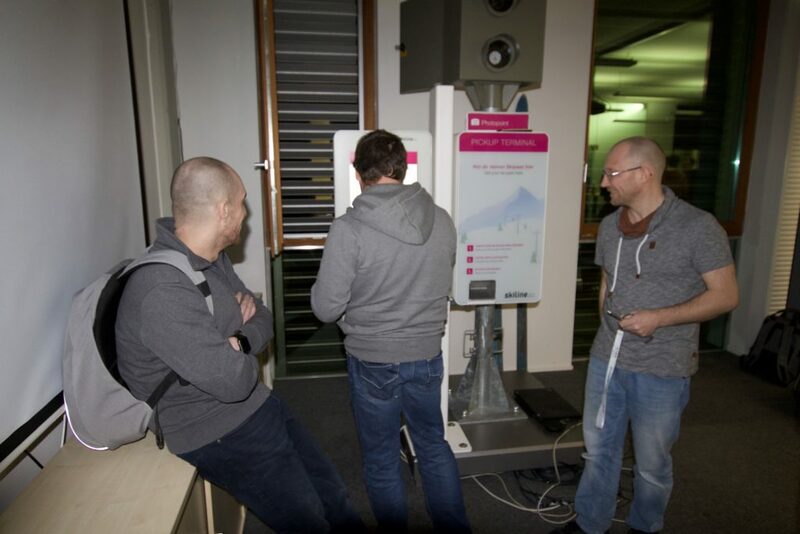 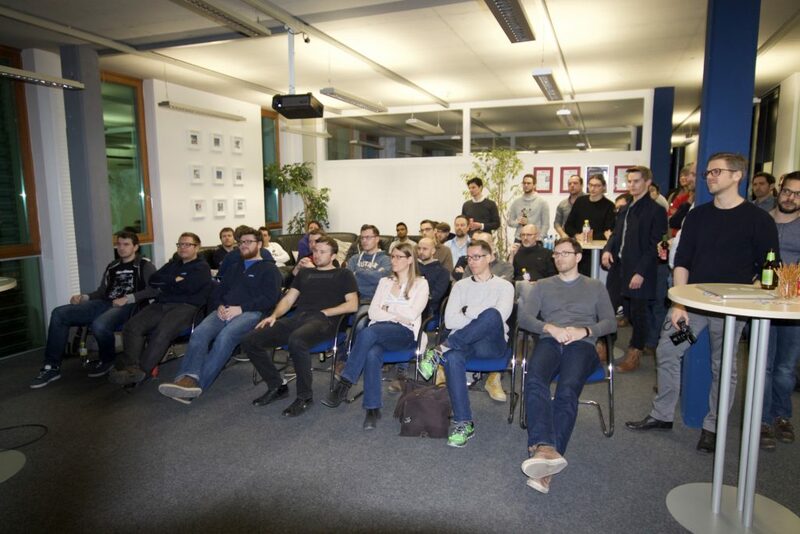 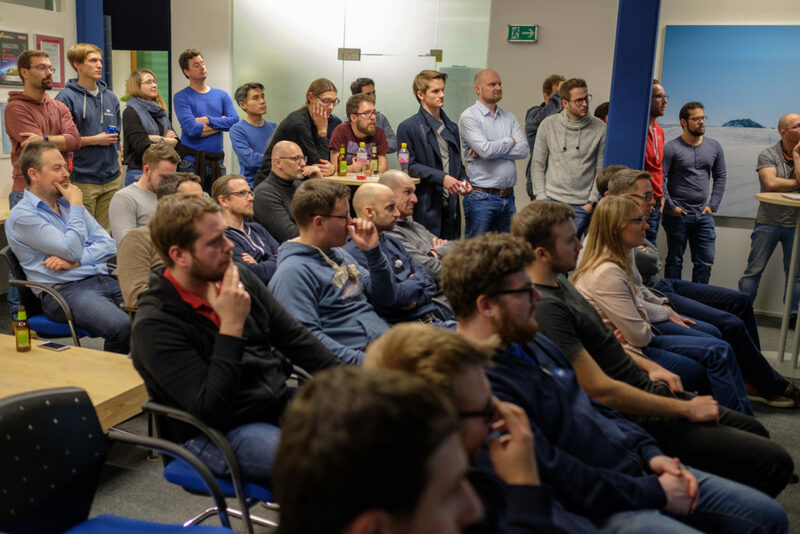 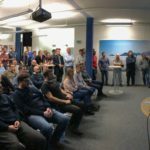 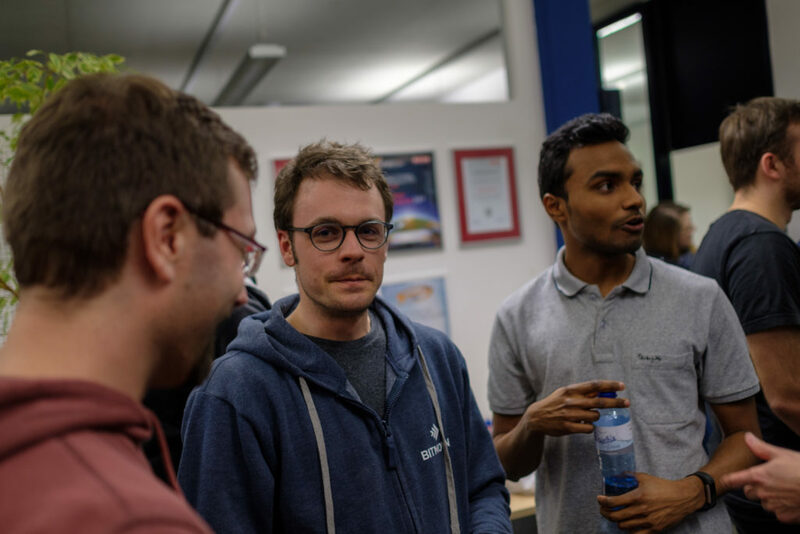 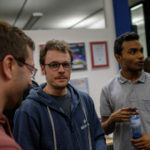 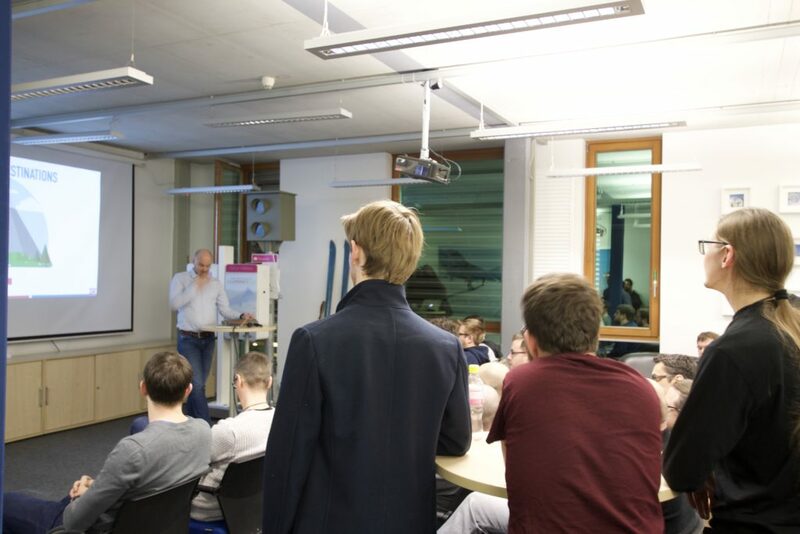 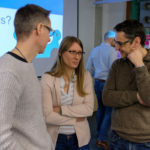 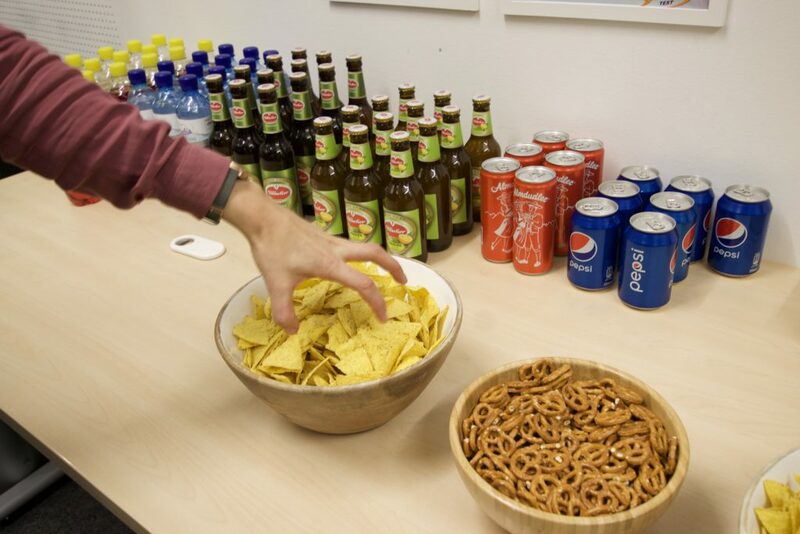 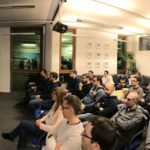 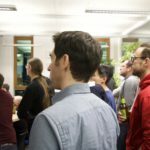 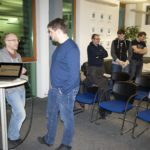 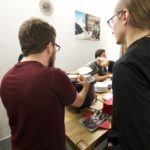 In the lounge of Alturos Destinations – for the first time host of the OpenTechTable Community – interested people from the Klagenfurt IT sector met for an evening in the name of technology and software development. 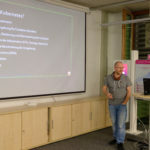 After brief introductory words by the organizers, Michael Saringer welcomed the attendees and briefly presented Alturos Destinations. 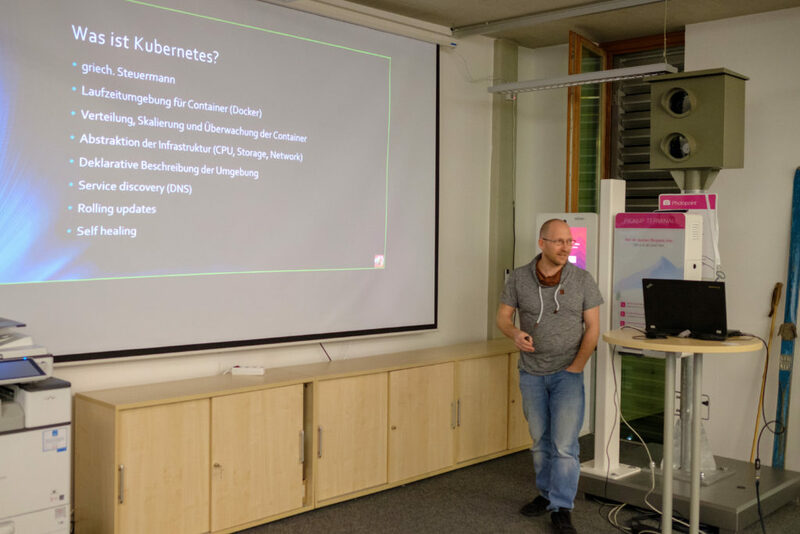 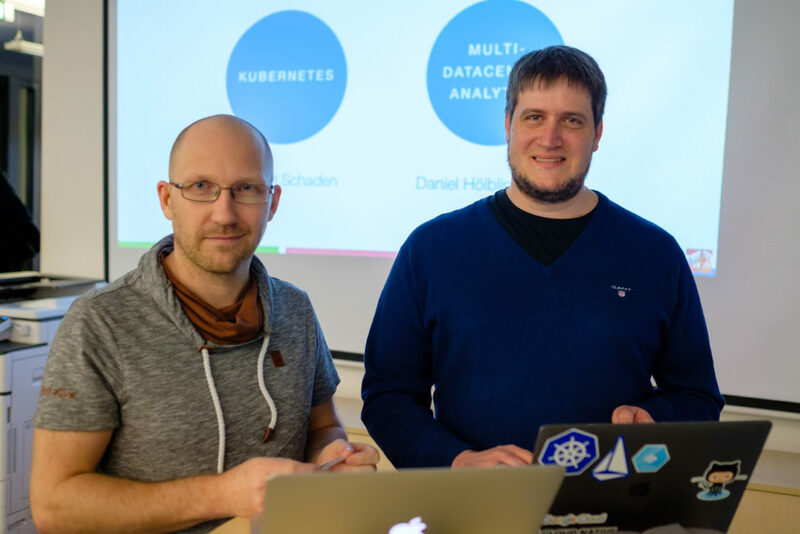 Gerhard Schaden shared his extensive practical knowledge of Kubernetes, managing and deploying containerized applications, and experience using Docker. 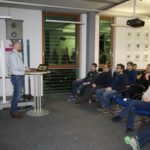 Daniel Hölbling-Inzko from Bitmovin gave a talk on “Building a scalable multi-datacenter analytical system with Cassandra”. 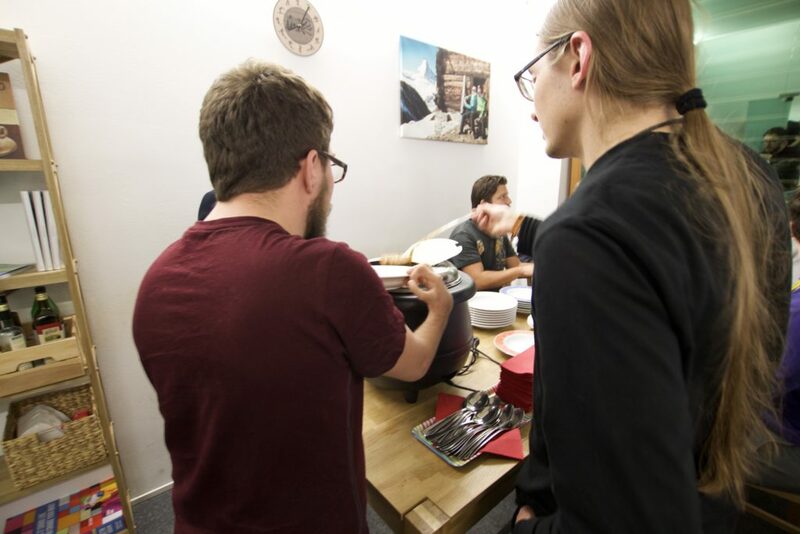 After the lectures there was Chili con Carne for all present. 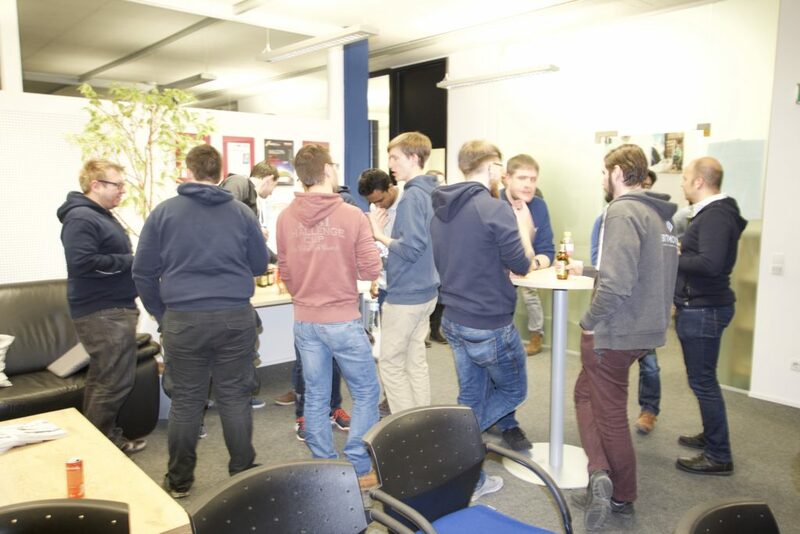 In this relaxed atmosphere, numerous technical discussions were held. 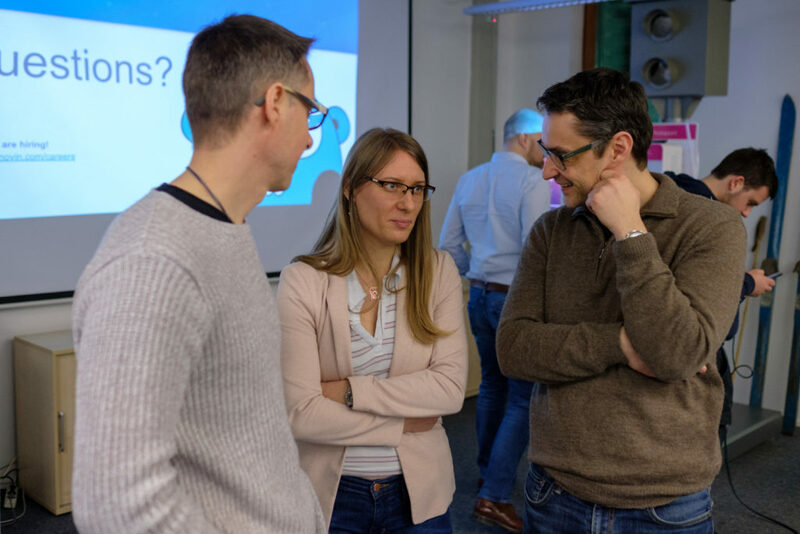 Immediately afterwards, it was clear that Alturos Destinations would remain true to the format and would also act as host in due course. 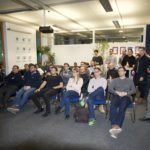 Many thanks to the OpenTechTable Community and the organizers of the lecture series, Martin Gratzer & Daniel Lichtenegger, as well as the speakers for sharing their knowledge.